Getting ready to build a web site for a client can be a daunting process. There’s so much to be prepared and information to be collected. This planning guide will help you check off everything from start to finish, so your project can be as successful as possible. Each time you undertake a new web design project, print out a copy of the checklist and tick off the boxes as you go. 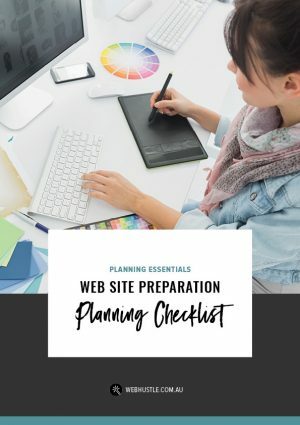 Download the FREE Web Design Checklist and make sure you don’t forget anything ever again!